The University of British Columbia has received a $1.5 million donation that is expected to advance naval architecture and marine engineering education and promote innovative technologies in Canada’s shipbuilding industry. 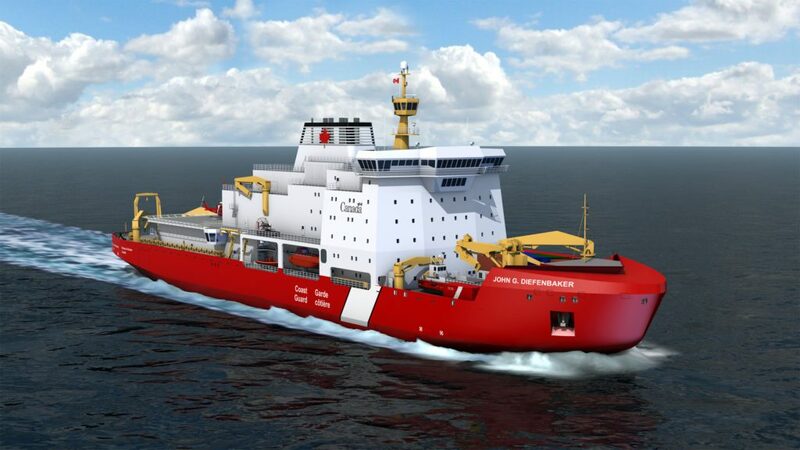 The gift, from Vard Marine Inc. and Vard Electro Canada Inc., will fund the creation of a Marine Systems Initiative, with the funds administered over a five-year period. “There is no question the marine industry needs innovation and technology to be an effective and efficient mode of transportation in the coming decades, and Vard Marine is glad to participate in this new program to ensure we support these efforts to provide highly qualified personnel, and continued research and development,” said Dave McMillan, CEO, Vard Marine Inc. The Marine Systems Initiative, based in the Faculty of Applied Science at UBC, will create a specialized curriculum track in the naval architecture and marine engineering degree programs. The content will focus on electrical and systems engineering, and similar content will also be developed for the faculty’s research-based master and PhD programs in applied science. “The Faculty of Applied Science is committed to this sort of industry engagement and fully supports this outstanding example of collaboration across multiple departments and programs within the faculty,” added James Olson, Dean of Applied Science at UBC. “Together with Vard, we’re inviting other companies in the shipbuilding and industrial marine sector to join our industry consortium and support MSI’s teaching and research, drive innovation, and facilitate the commercialization of new technology,” said David Michelson, a professor of electrical and computer engineering who co-leads the initiative.